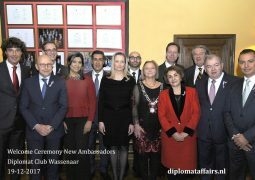 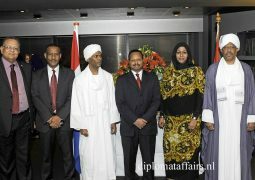 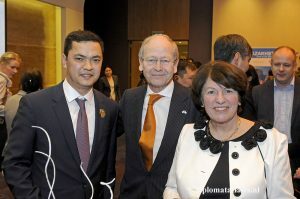 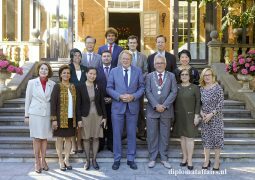 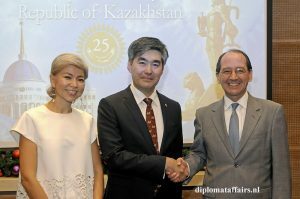 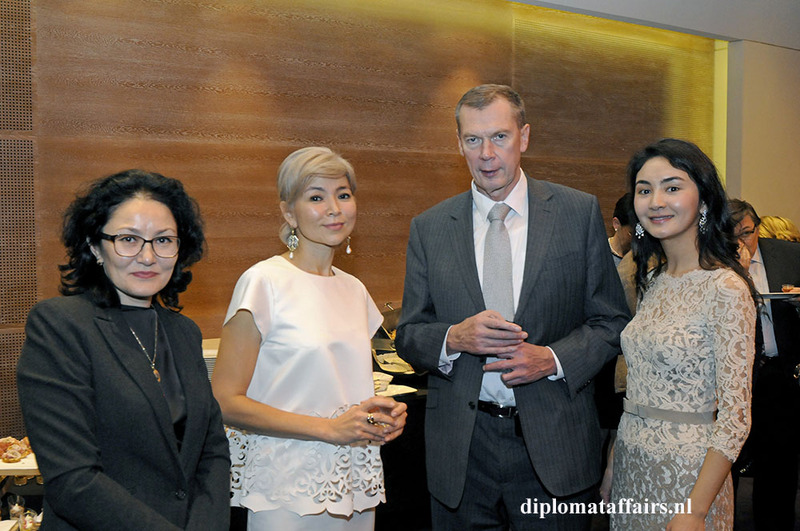 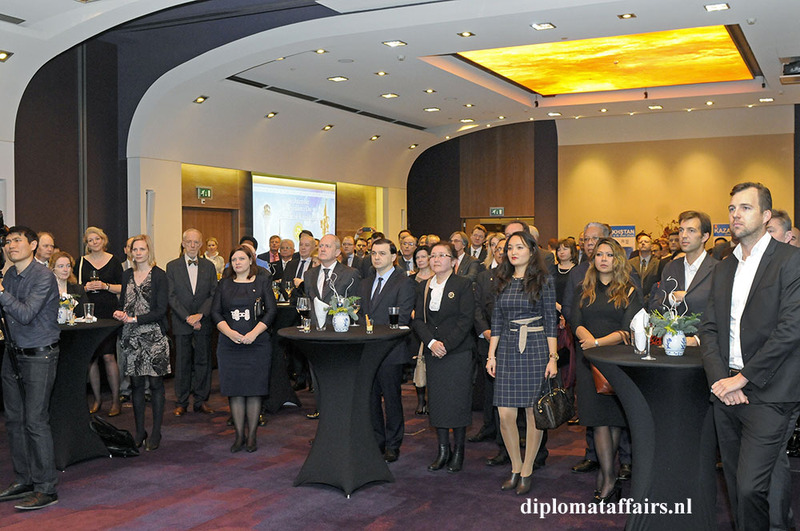 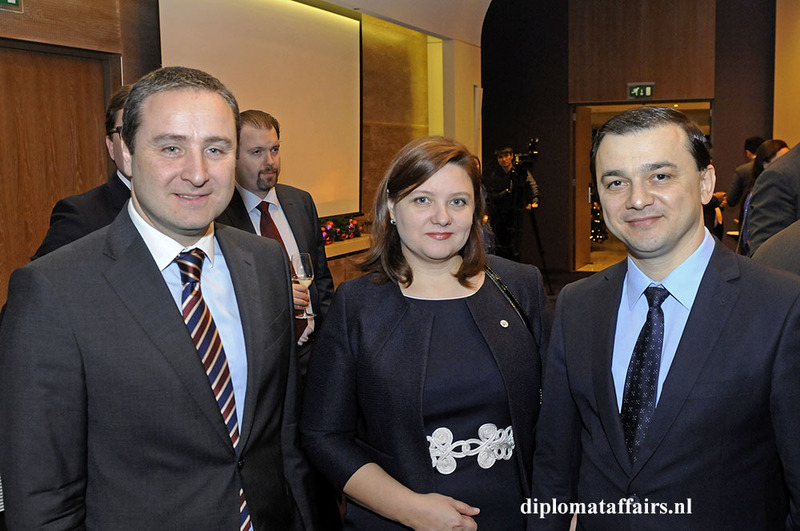 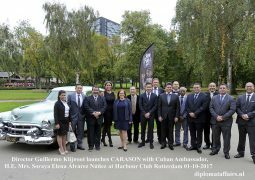 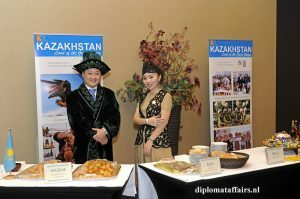 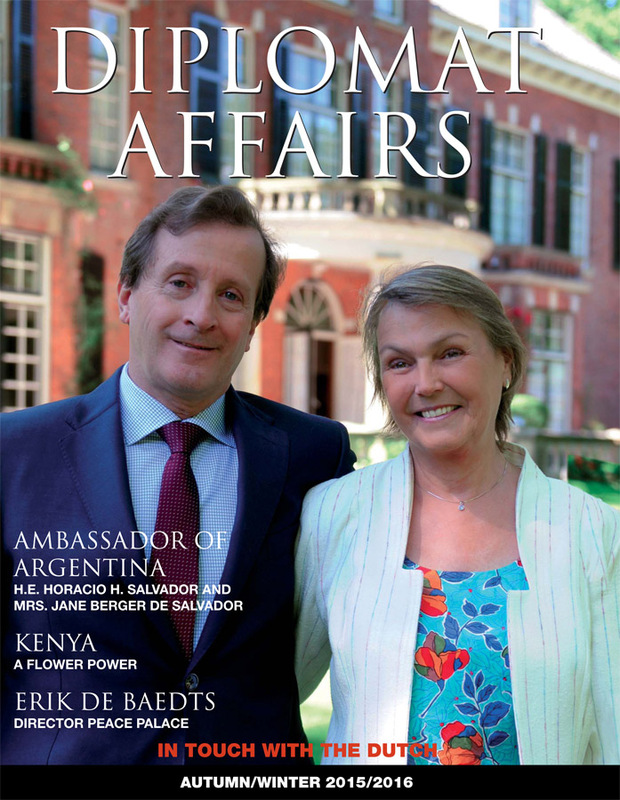 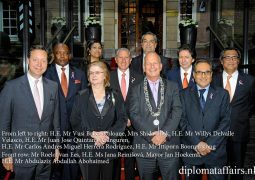 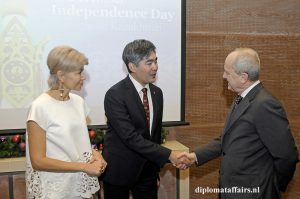 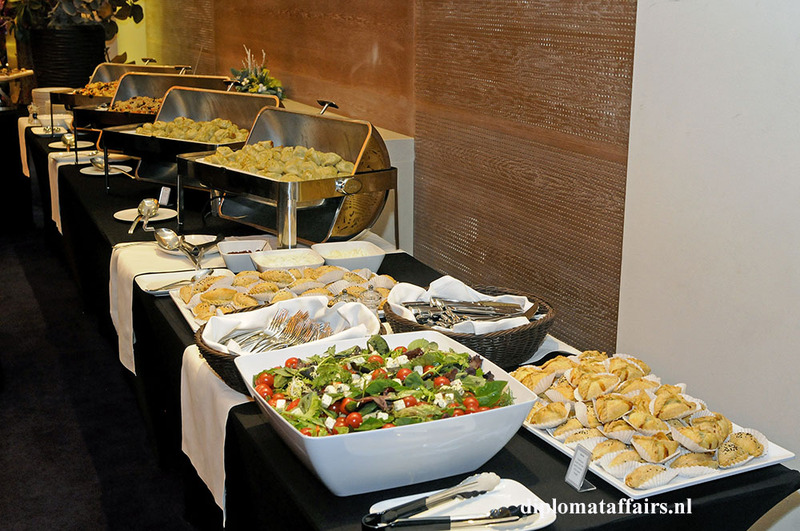 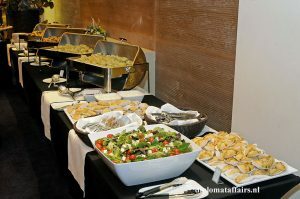 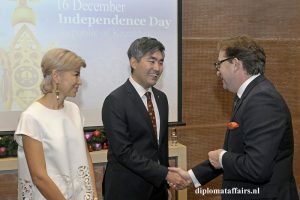 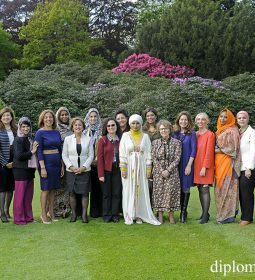 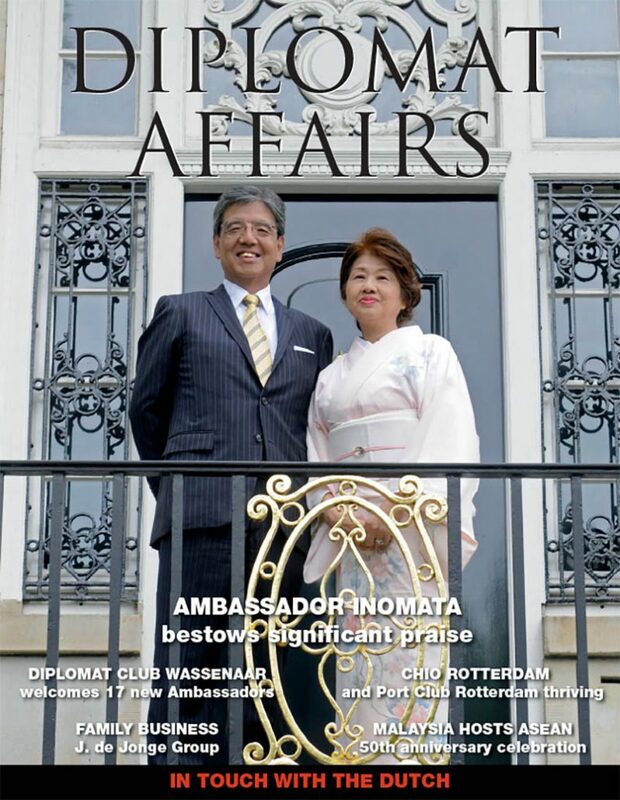 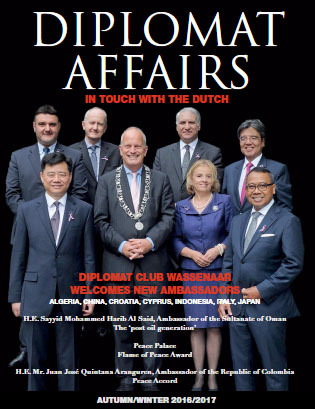 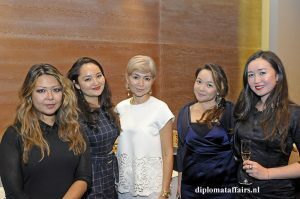 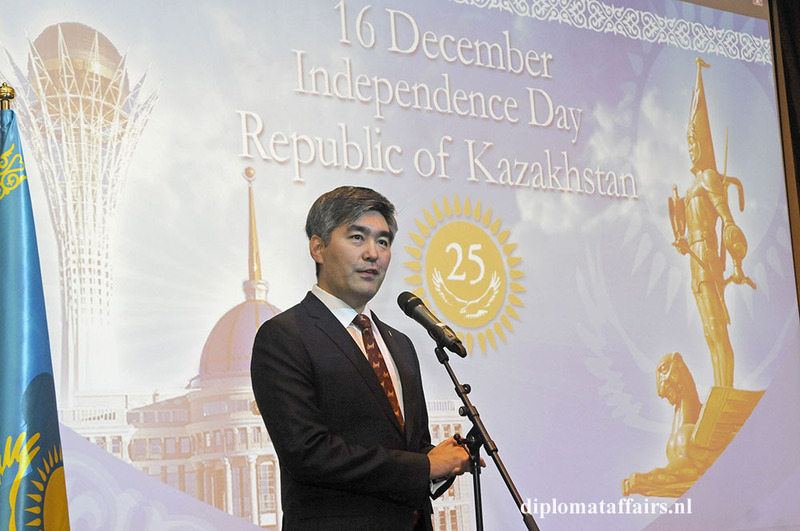 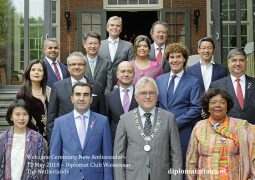 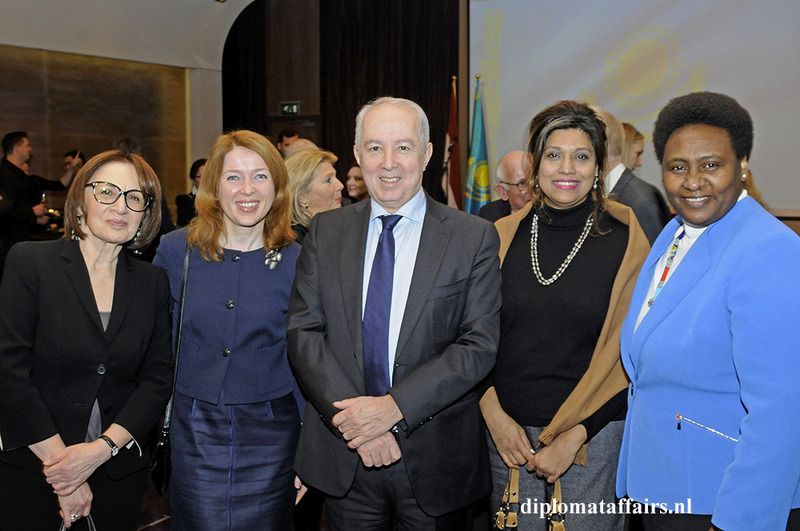 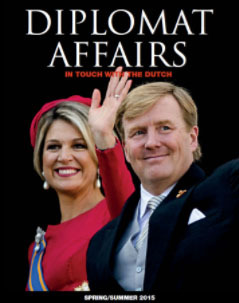 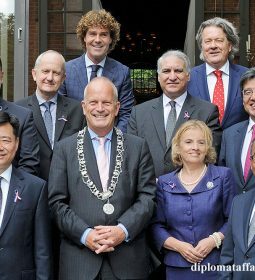 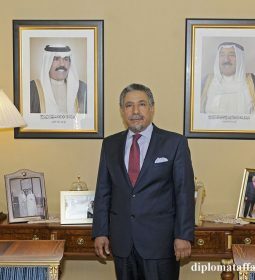 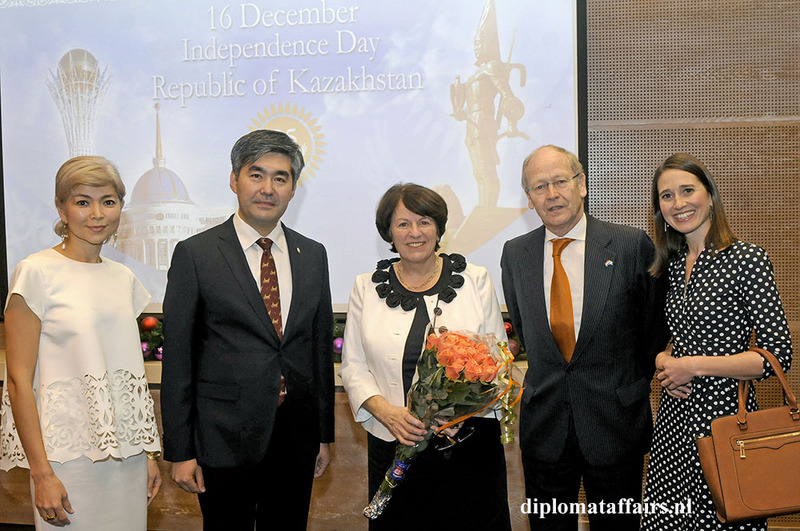 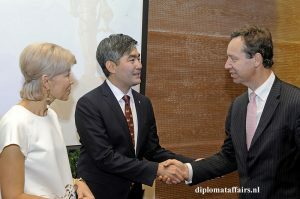 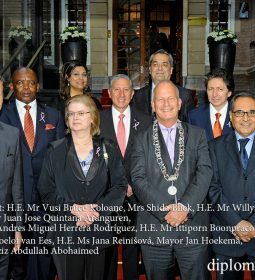 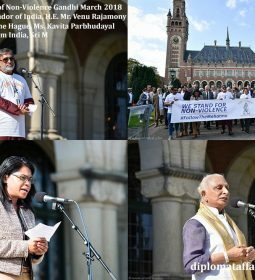 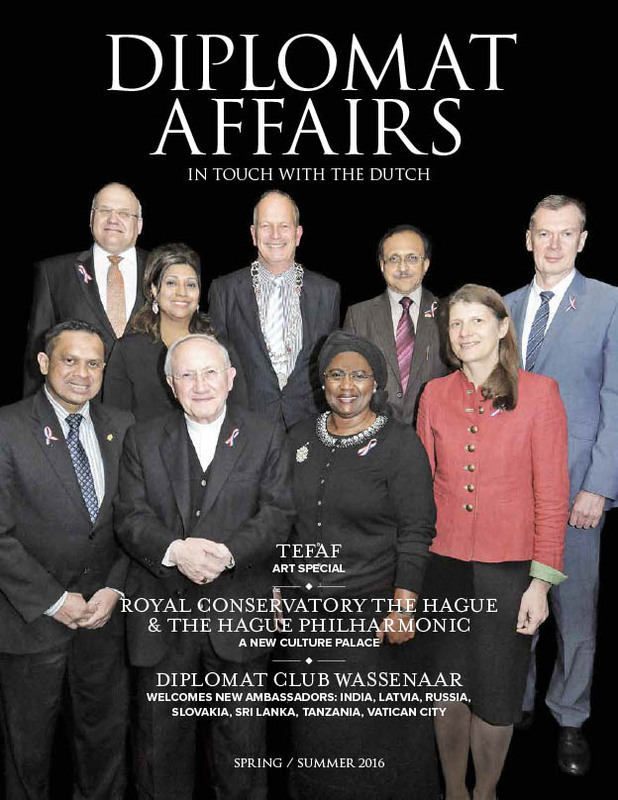 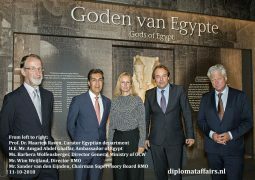 The Embassy of the Republic of Kazakhstan to the Kingdom of the Netherlands held a reception on the occasion of the 25th anniversary of State Independence on December 15 at the Hilton hotel in The Hague. 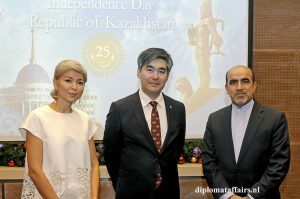 During the reception, the guests watched a video film, dedicated to the 25th anniversary of Kazakhstan’s independence and reflecting the basic stages of state reforms, social modernization and cultural development of Kazakhstan. 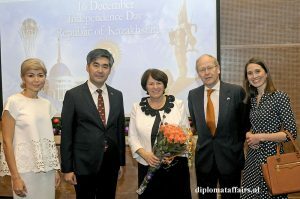 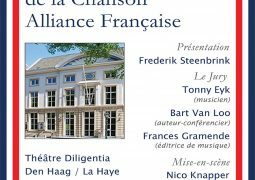 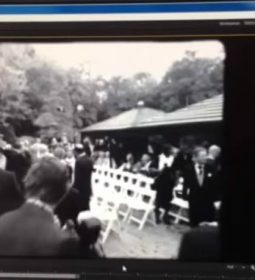 The guests also enjoyed a performance by the musical quartet. 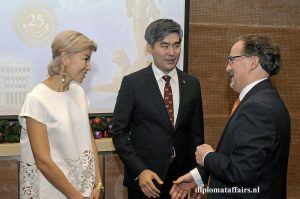 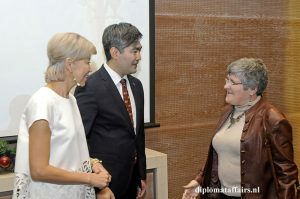 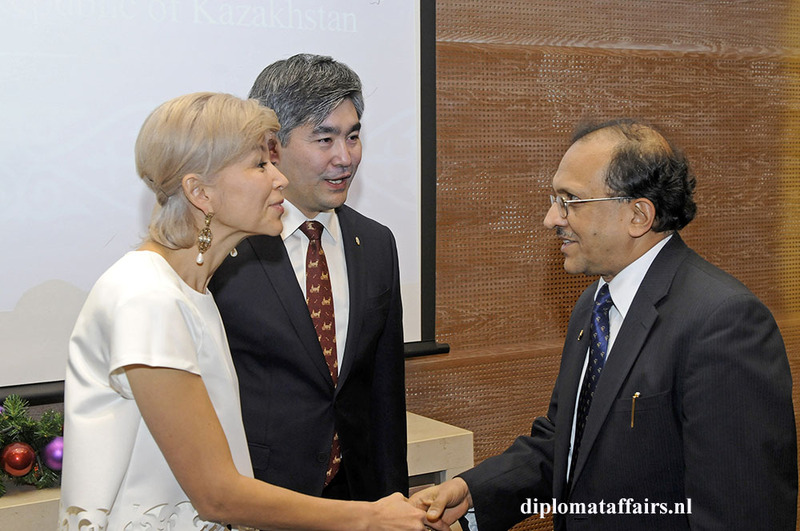 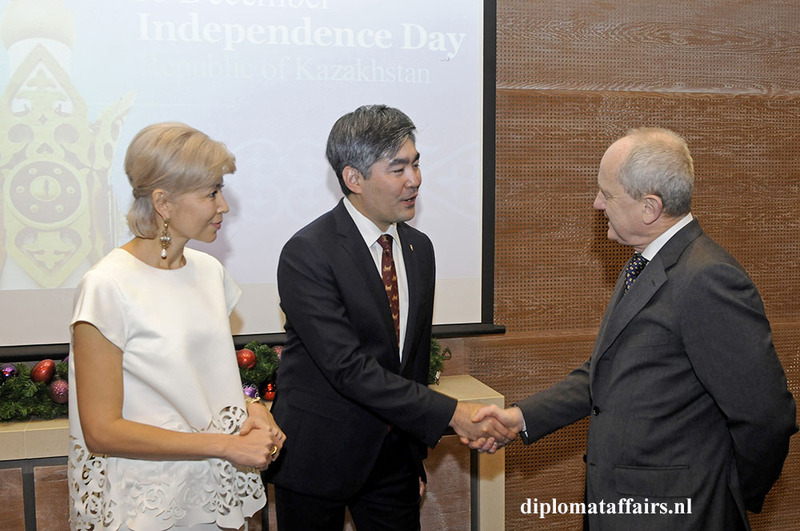 The Embassy also presented a photo exhibition ‘Kazakhstan – the country of the Great Steppe’, showing pictures from the life of people of different nationalities living in our country and united by a common idea of the motherland prosperity.